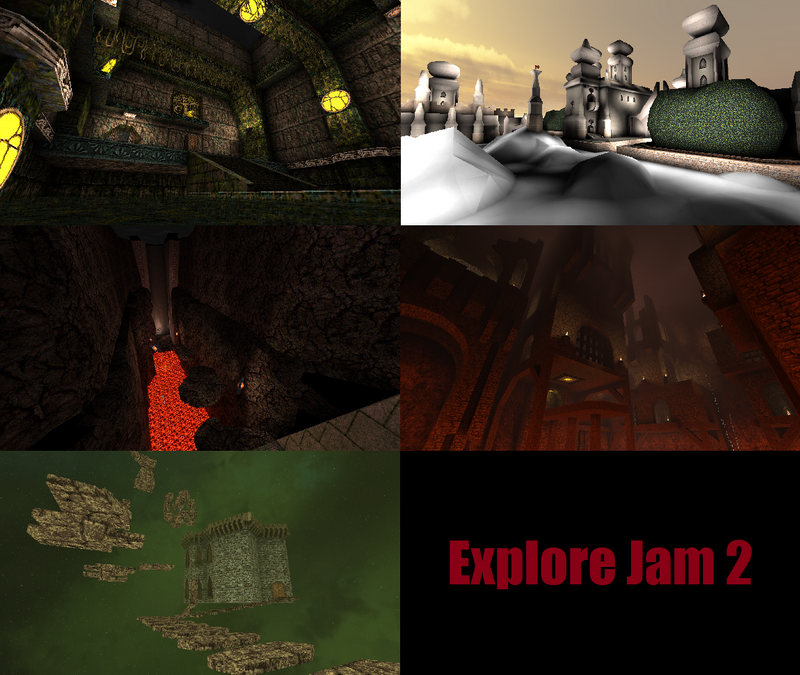 Explore Jam 2..... and more! talisa started a topic Explore Jam 2..... and more! the team over at func_msgboard has released a 2nd explore jam! 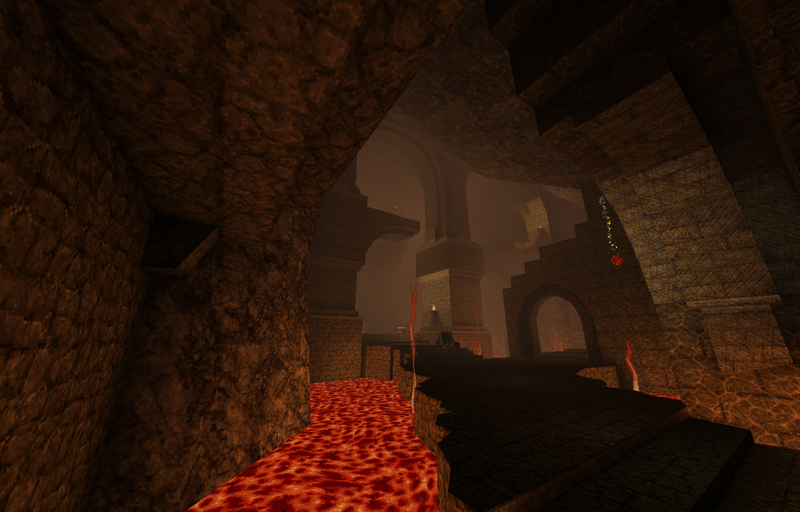 a lovely dark underground tomb with lava & rocks. Last edited by talisa; 01-12-2017, 09:06 PM. 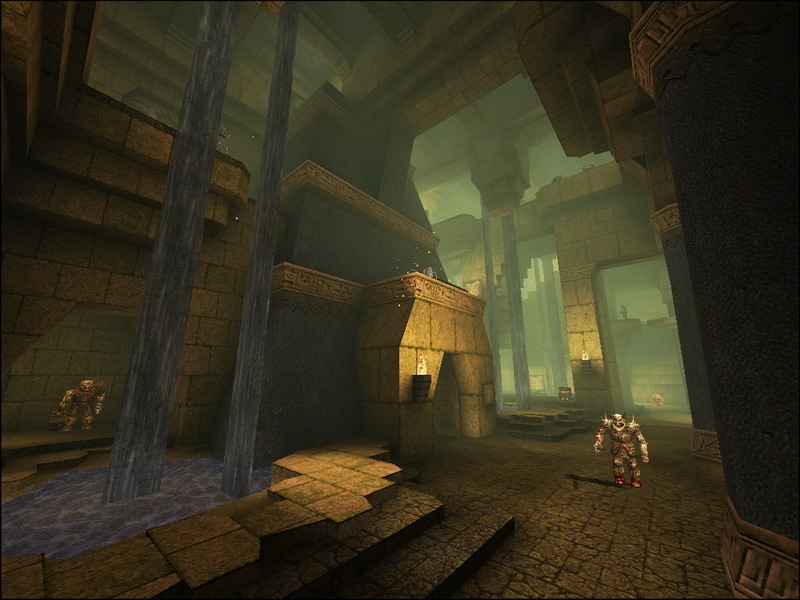 Played through both the new AD maps, once again they are well done but I felt they lacked the same 'daunting' atmosphere previous maps had (zendar and foggy bogbottom for example...by the time you reached the end of those you had to whipe the sweat off your brow and catch your breath). 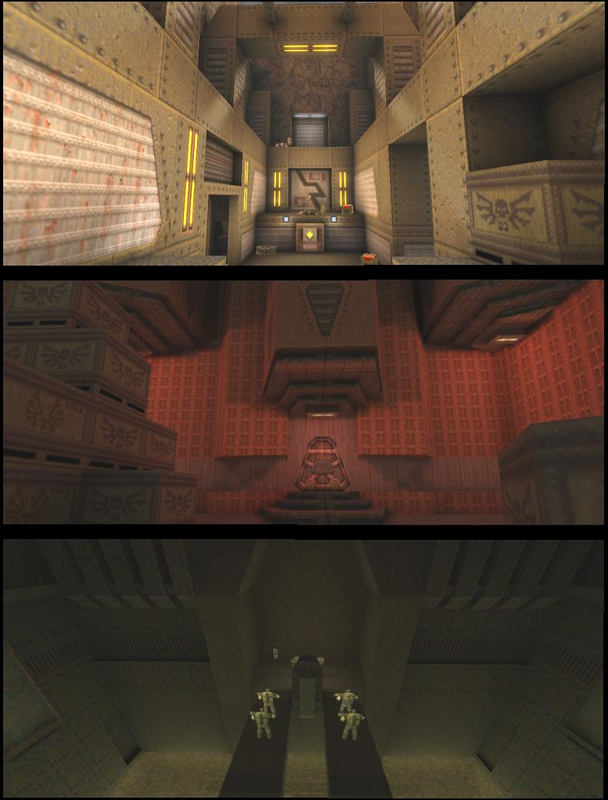 Definitely nothing wrong with these new maps at all, just not quite as memorable. Are these 'official' AD maps? I noticed there was no updated start map (or a new one, like with AD 1.5). BV, Sock has said that he'll release Sepulcher later this year. In the meantime, if you want to play a very early beta of it (according to Giftmacher the map has undergone massive changes since this version), onetruepurple has released an unofficial fan patch containing this map. Find it in post #348 of the Func_ thread. Well,Bloghsburgh and PuLSaR's maps were good.Sorry Naitelvani. and i didnt have the chance to play the map myself.